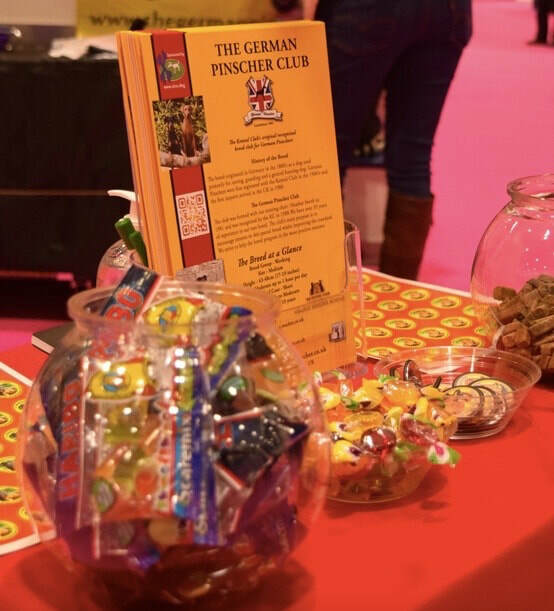 ​Come and see us at Discover Dogs! In March at the NEC Birmingham and October at the Excel London. 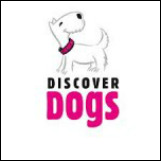 ​The Club and our members participate in Discover Dogs to promote and educate the general public about our special breed. 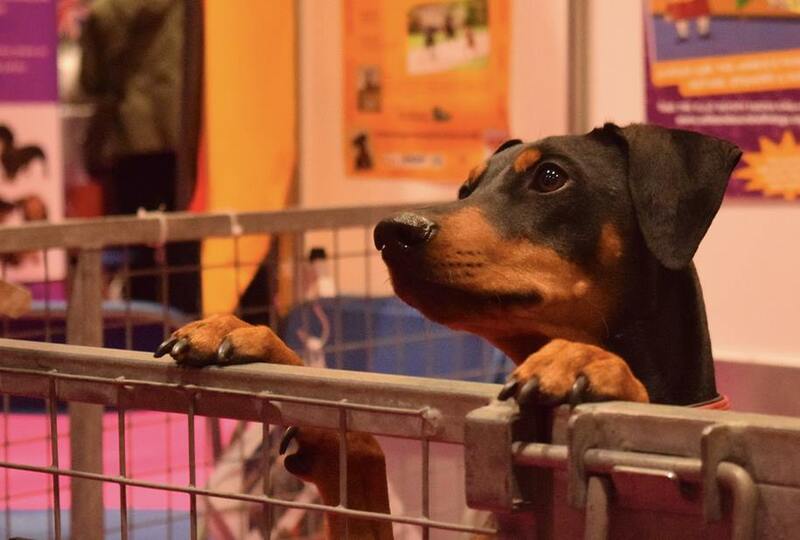 We attend twice a year and are proud to represent our unique breed on behalf of the Kennel Club. 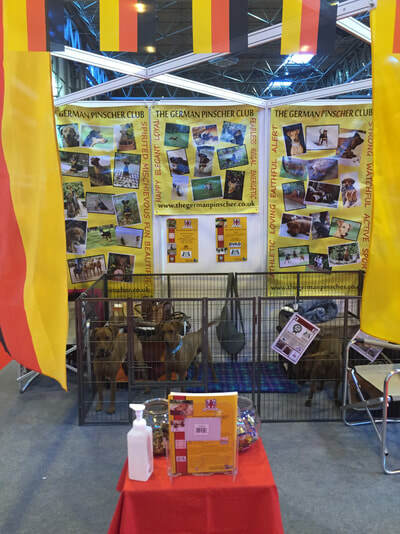 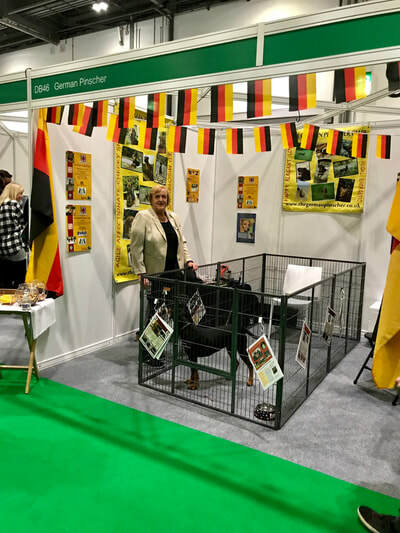 You can also visit us at the National Pet Show, which we also attend twice a year in May at Excel, London and November at NEC Birmingham and other outdoor shows and events. 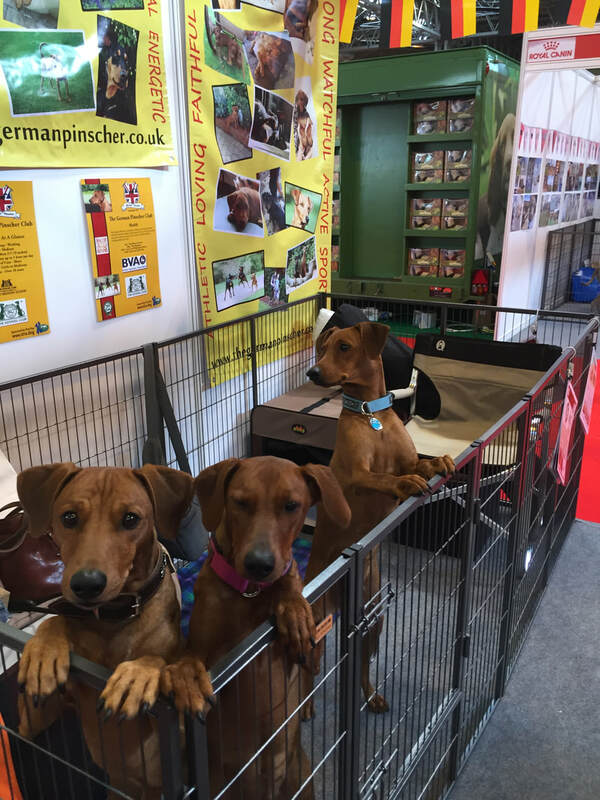 See our Events Calendar for details of dates and locations.